This three bedroom, two bath home has been extensively re-modeled and updated with numerous improvements offering many amenities beyond that of the average home. Featuring crown molding, wainscoting and Milgard dual pane windows throughout and hardwood flooring in all high traffic areas. The kitchens and baths have also been beautifully remodeled. 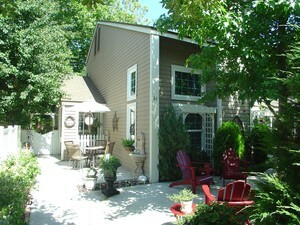 This home offers three lovely concrete patio areas nestled amongst beautiful, mature landscaping. There is also a community swimming pool, spa, club house, and lake to enjoy. At over 1,500 square feet, it is the largest home in the community and its third bedroom make this a very rare opportunity… Call us today at (661) 243-7282 for more details! Below is a partial list of this homes features. Please be sure to also take a look at the floorplan and complete list of improvements made to this home.